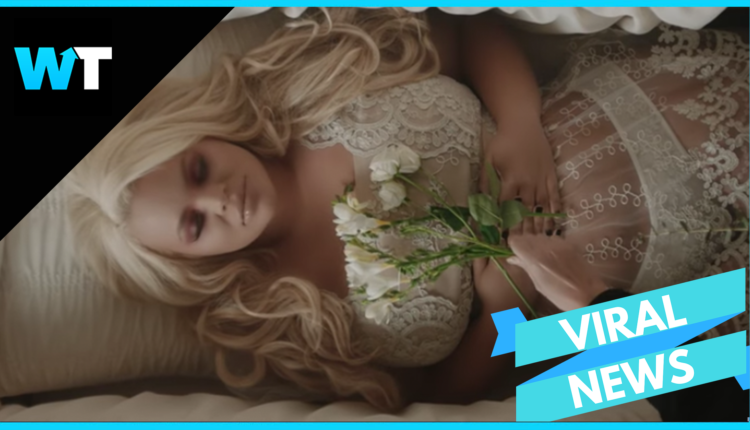 Trisha Paytas has a new music video that’s trending and fans are shook. The song is titled Six Feet Under and shows Trisha imagining how people might remember her after her death. 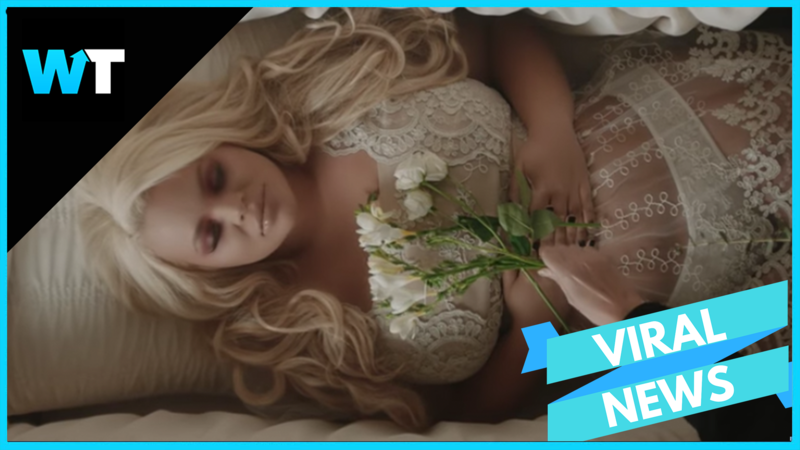 The video shows Trisha in a casket as flashbacks from her life play over the screen, and fans are having a visceral reaction. Trisha has battled through some controversy lately. When an old video surfaced online, where Trisha expresses her thoughts supporting Trump’s message that immigrants are stealing our jobs. Trisha later apologized, saying the whole thing was meant as a joke, but in retrospect was in poor taste, saying: “I was so driven for money, I would say anything”. Trisha’s fans, however have stuck with her through thick and thin, and they’re proud to watch Trisha grow with every step. What do you think of Trisha’s new video? Let us know in the comments or on Twitter at @WhatsTrending.